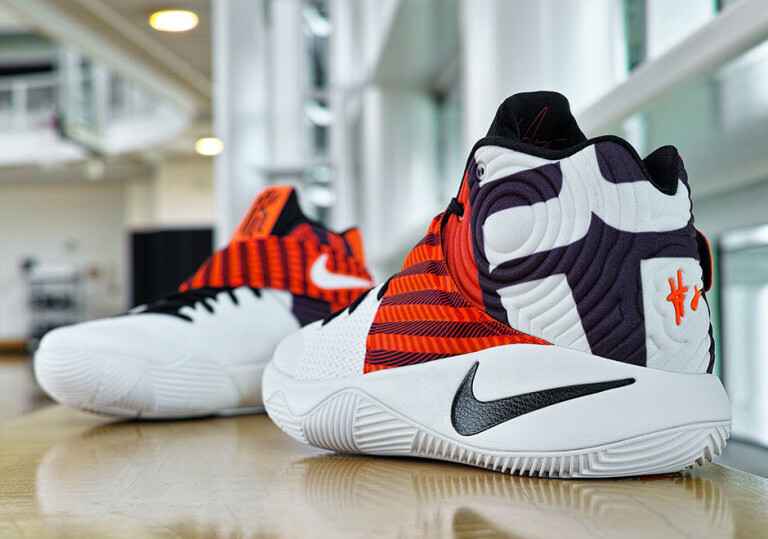 Kyrie Irving’s killer crossover inspires the next release in the Nike Kyrie 2 line for May. If you’ve kept up with Kyrie’s game, you’ll notice that his crossover is one of many important highlights in every game. Kyrie’s ability to cross cats on court, inspires the upcoming “Crossover” Kyrie PE set to release next month. 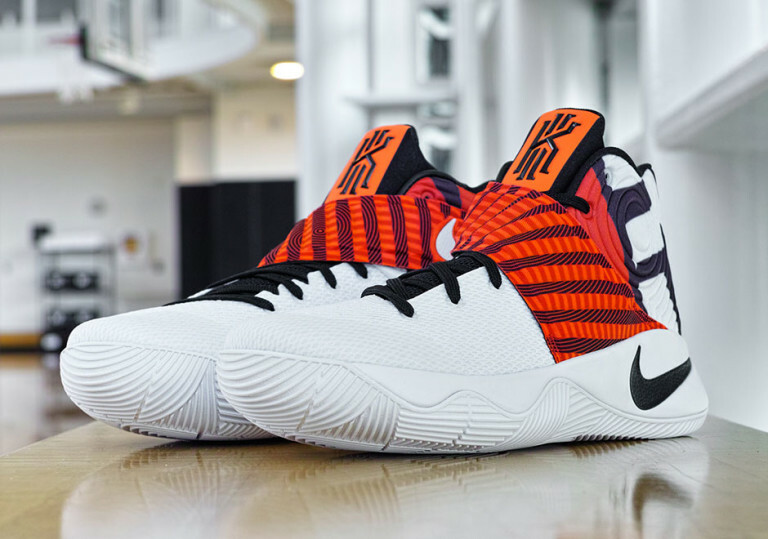 The Nike Kyrie 2 “Crossover” features a white upper, alongside what looks to be a deep orange strap and with black accents. Additional graphics touch up the heel with orange accenting the #2. 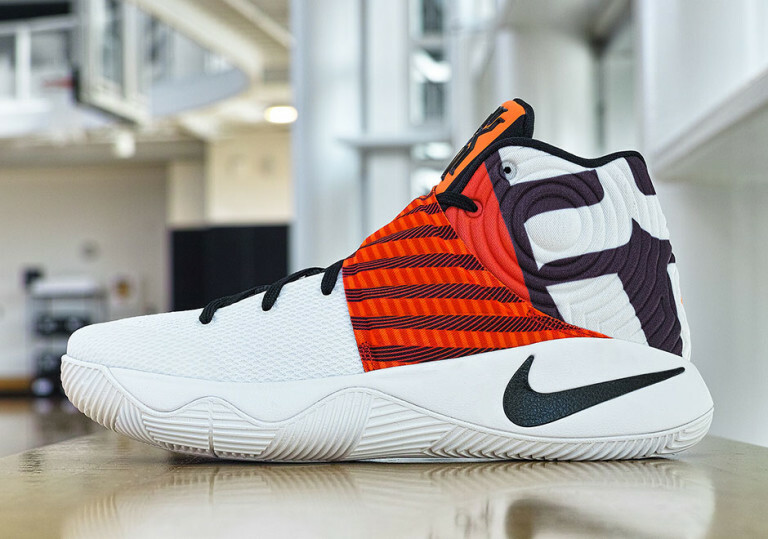 The Kyrie 2 “Crossover” will be releasing in limited quantities come May 14th so if you have a plug, hit them up now.